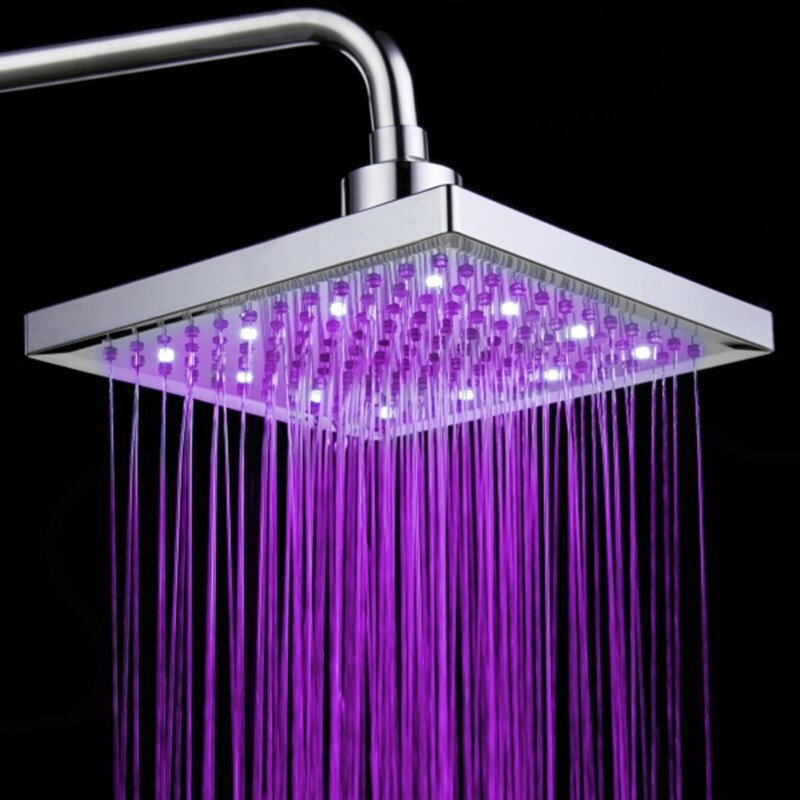 Very suprised with the water output. 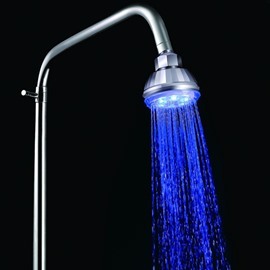 The lights are bright and hydropowered.Love it. 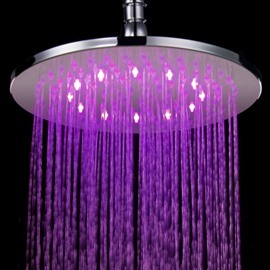 Good value for the price.Really cool. 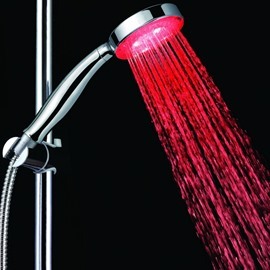 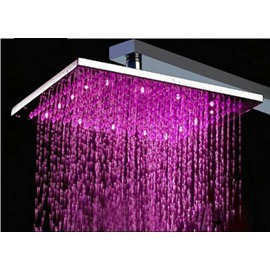 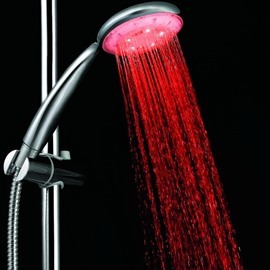 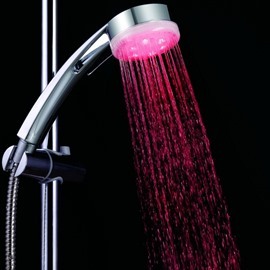 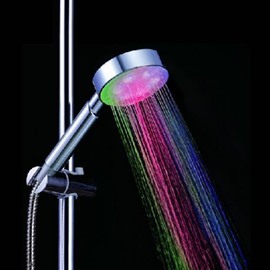 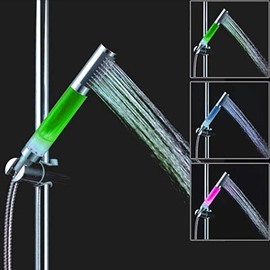 Awesome shower head. Showering in the dark with this shower head to light the room is very relaxing.This is super easy to install and it brings me so much fun!